Mykonos, Greece: Is it right for your summer holiday? Mykonos has a lot to offer singles and families alike. 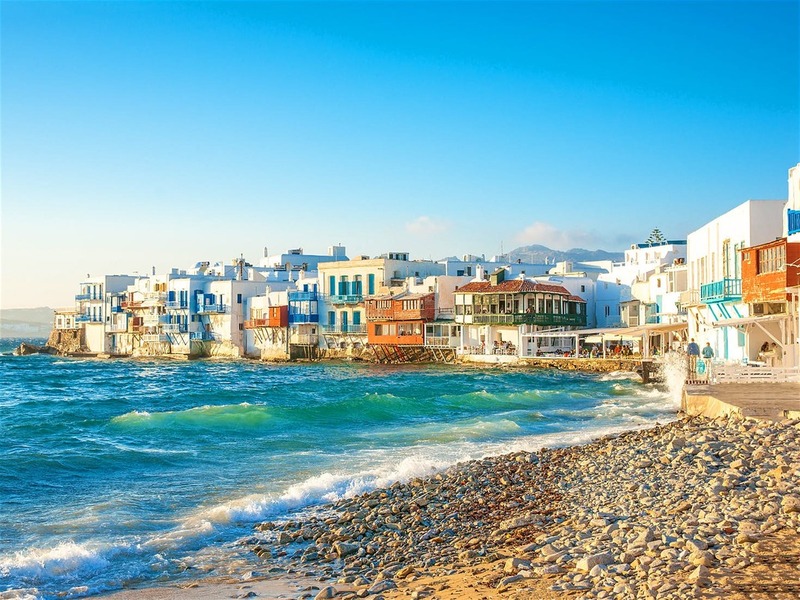 Before you book your trip, read this blog to hear our take on if Mykonos is worth the hype or if you should opt to go somewhere else for your summer holiday. As if anyone needs 5 reasons to visit Italy, right? Lago di Garda is one of the most magical regions in Northern Italy. A 45-minute scenic drive from Verona, we share why this area needs to be put at the top of your Italy bucket list this summer. Where to go? What to do? Places to eat? We share our experience and insider tips for the most epic road trip across the coast of Portugal from Algarve to Lisbon. Pack your bags and get ready for an unforgettable experience. Laguna Beach is a small coastal city in Orange County, California. It’s known for its many art galleries, coves and beaches. 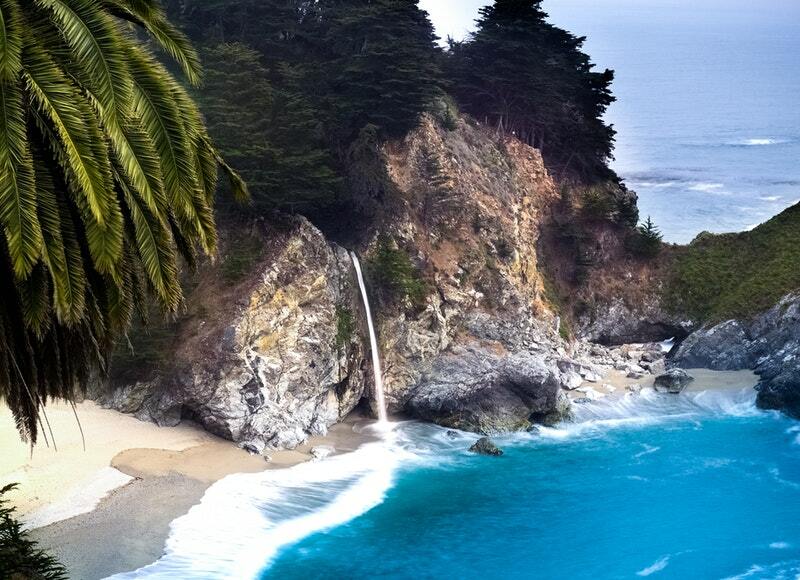 I could spend a week in Laguna, and I have! But if you only have 24 hours to visit, this guide will help you get the most of your trip! A city known for hosting the annual Rose Bowl, Pasadena is a charming town conveniently located in the San Gabriel Valley. 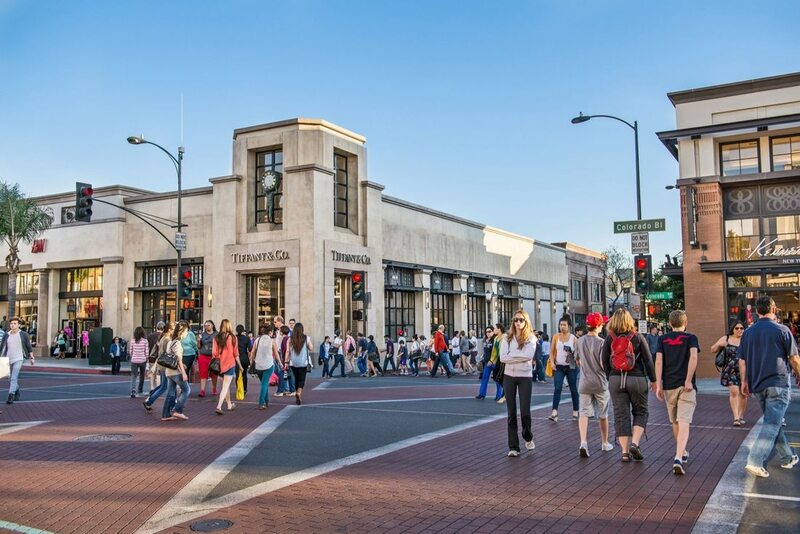 If you have 24 hours, and want to venture away from the usual beach towns for a day, here's my take on all things Pasadena, and why it should be on the top of your list of cities to visit in Los Angeles. 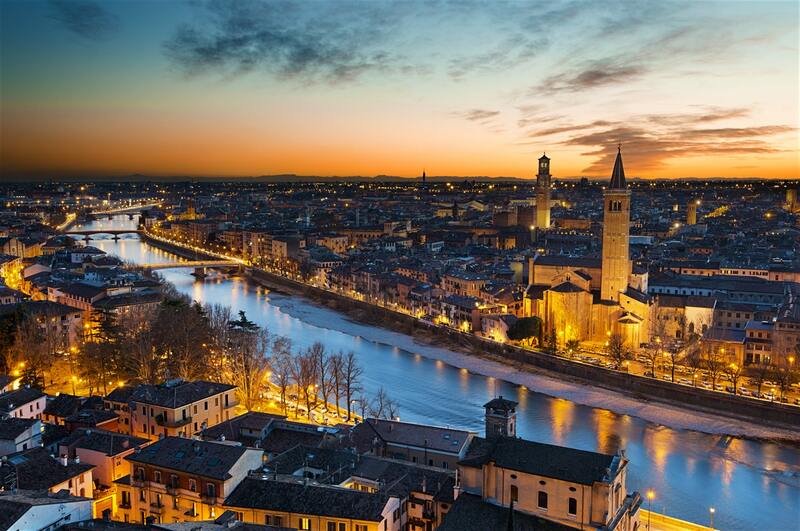 Shakespeare put Verona on the map, as one of Italy's most romantic destinations. In the Veneto region of Northeast Italy, Verona is a charming city that needs to be one of your Italy road trip stops. There's no shortage of places to eat and enjoy the sights. Some are better than others. We went on a mission to find the most authentic and unusual foodie finds in the city. We know you might not have a lot of time to try 30 different restaurants and cafes. 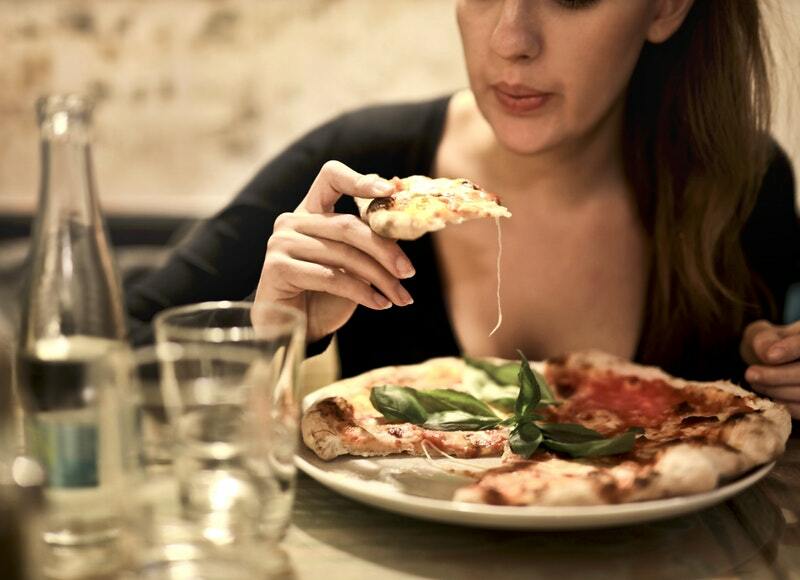 So, instead of overwhelming you with a list of names, we focused on giving you three place you need to try for an authentic experience in Verona, with amazing food and drinks. Oh, London. We love everything about you. The nightlife. The food scene. The people. The accents (blush and sigh). Seems like you can turn any corner, and find amazing eats and pubs. Here's our list of unusual finds that are a must try during your visit to this iconic city. A Unesco World Heritage Site, Bamberg is home to some of the oldest breweries in Europe. Remnants of the city date back to 400 A.D., with original architecture in tact as fully livable spaces. If you have a few days to explore what I call one of the most poetic cities in Germany, then read on, and check these "off-the-beaten-path" dining spots from your foodie bucket list. If you've come across this post, you've probably searched a ton of sites looking for guides to traveling the beautiful coast of California and recommendations. I have completed this drive from LA to San Fran several times. we'll detail all the highlights of a 3-4 day trip and recommended stops, lodging, food, sights, and more.